The name Kingdom of Origin stems from the term ‘Country of Origin’ – where a product is made. Our name refers to the fact that everything we make originates in the UK. As part of our brand ethos, we will employ and support local talent where possible. We know that UK manufacturing talent still exists, and we have spent a great deal of time and effort sourcing the factory we currently work with. We are passionate about showing people the UK can still produce beautiful quality fabrics and garments, which rival any factory in the world. 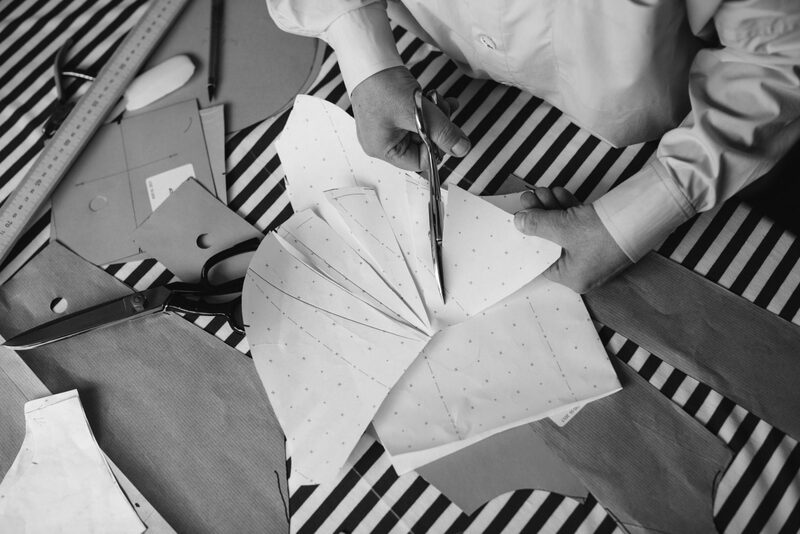 All our patterns are designed and cut in our factory in Leicester by our expert pattern cutter. 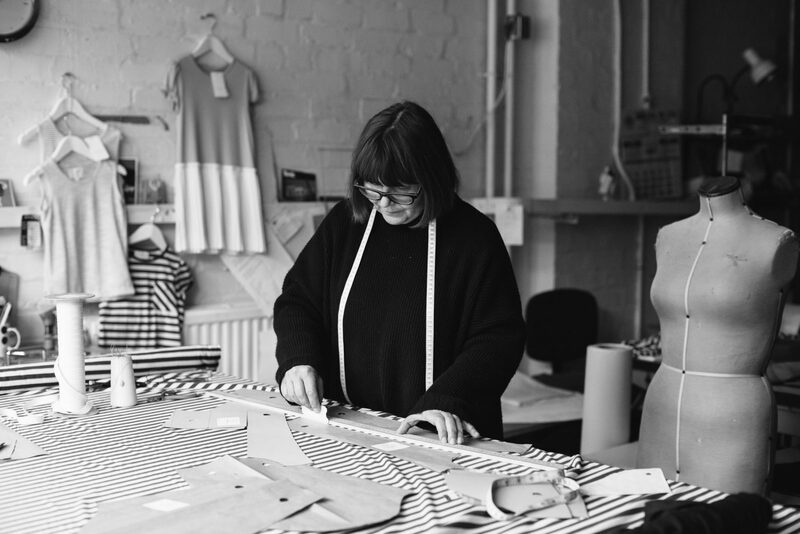 The garments are stitched in our Leicester based factory by a small team of expert seamstresses. Our jersey fabric is all made in Leicester by a small family run business which produces a wonderful range of high end jersey fabrics. 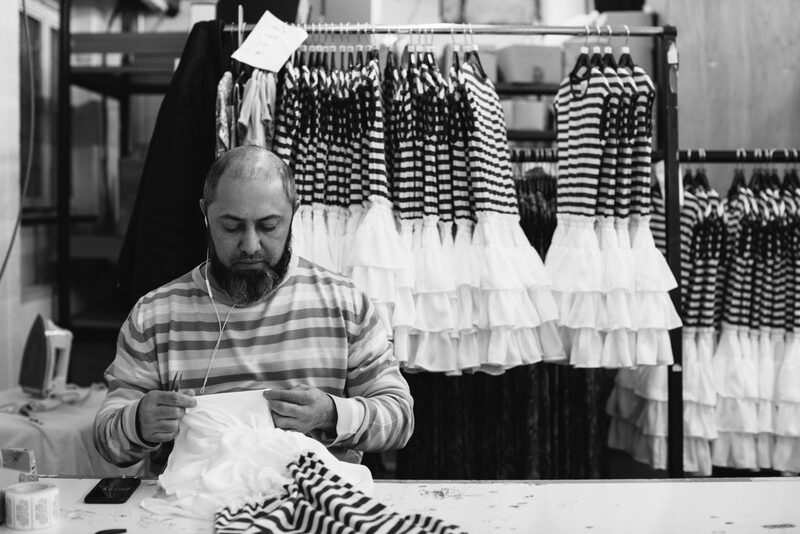 Even more importantly, by supporting those behind the brand, we are creating something more valuable than just another premium childrenswear label – we strive for the best, morally and physically, offering consumers a better choice, from source to finish.